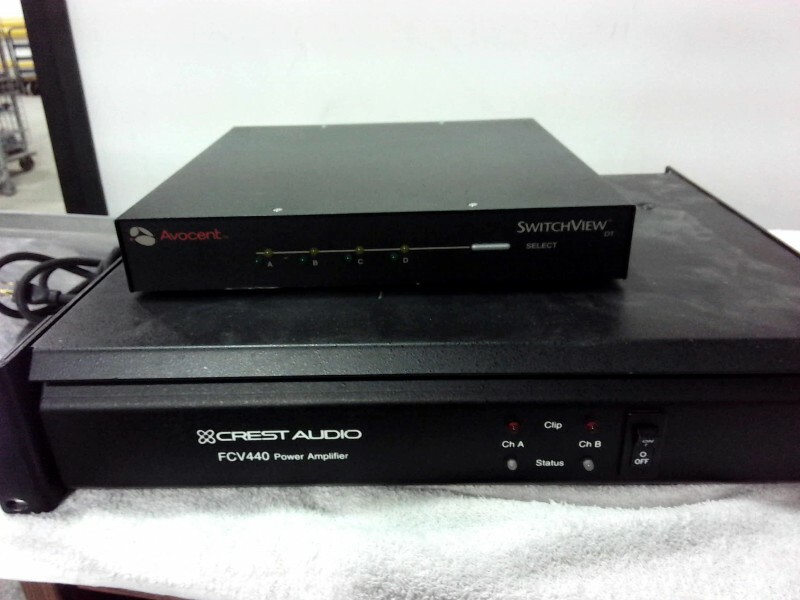 Description: Crest Audio FCV440 power amplifier - 1 each. 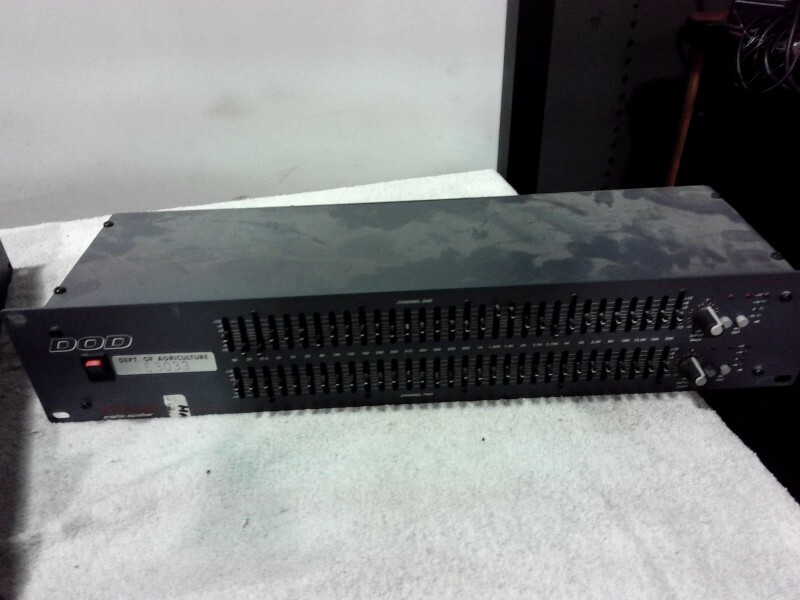 DOD 231 Series II graphic equalizer - 1 each. 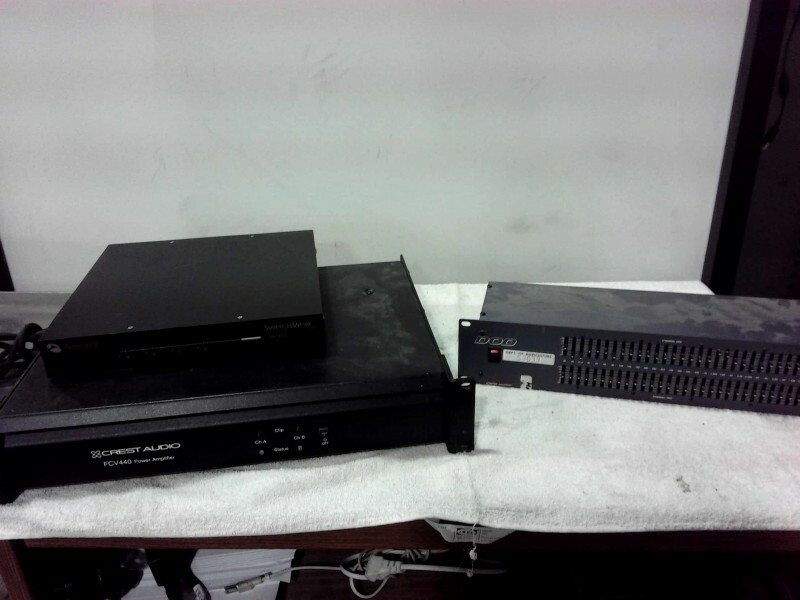 Avocent Switchview DT - 1 each.